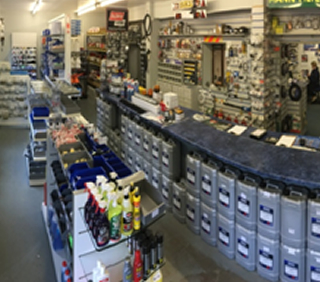 Bransby Components Ltd are now on Facebook. Please LIKE and SHARE our page. 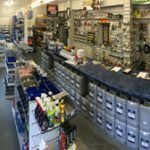 Come and visit our newly expanded shop where you will find a large selection of consumables and other products to keep your plant and vehicles running smoothly.